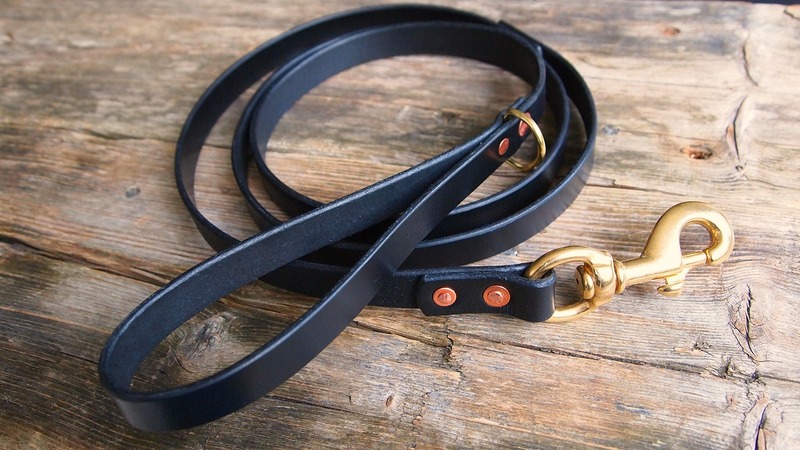 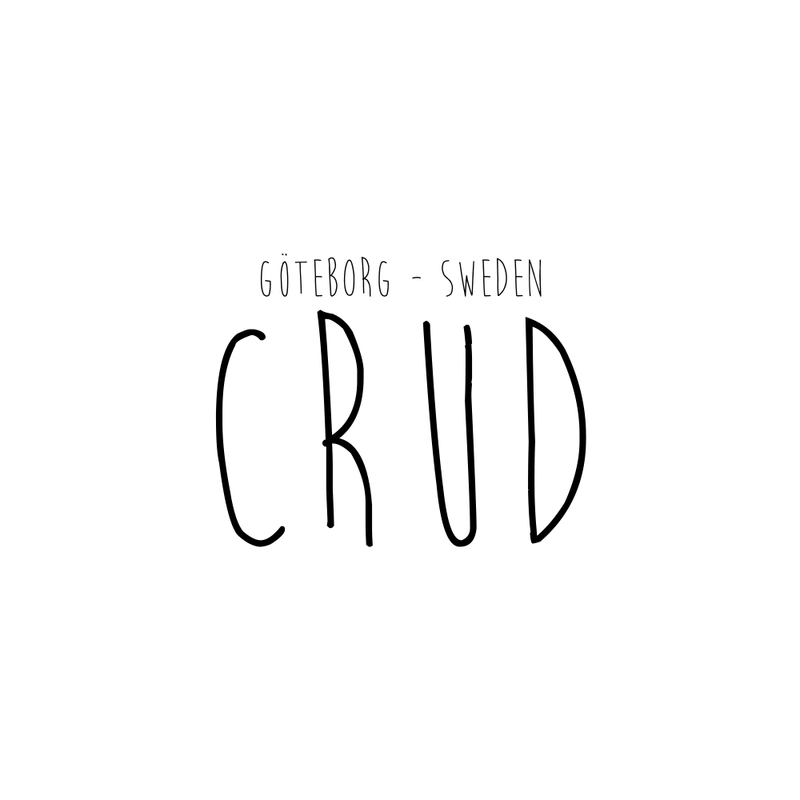 As our dog collar, the Crud leash is made of black veg tanned leather from Tärnsjö tannery. 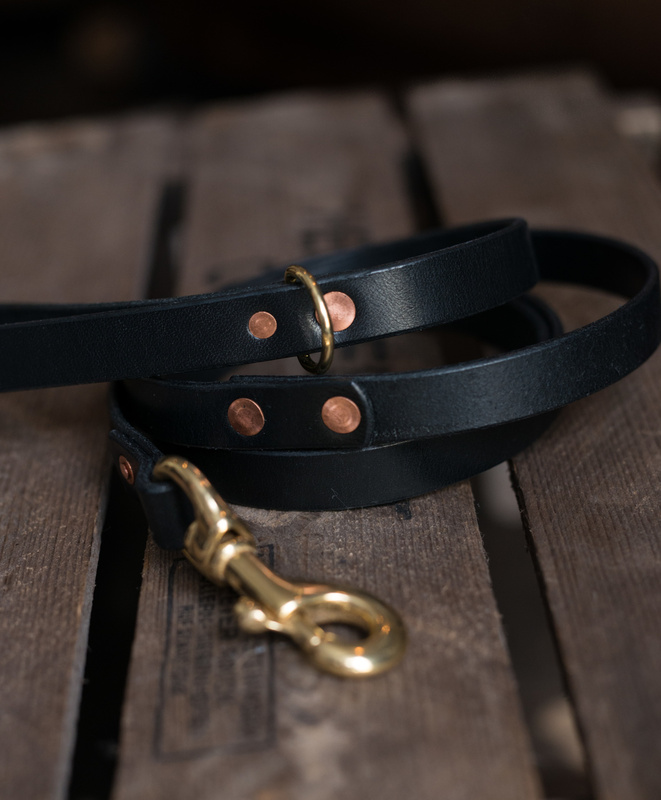 Hand made in Sweden from two pieces of leather which are permanently attached together with hand set copper rivets for maximum strength and rustic elegance. 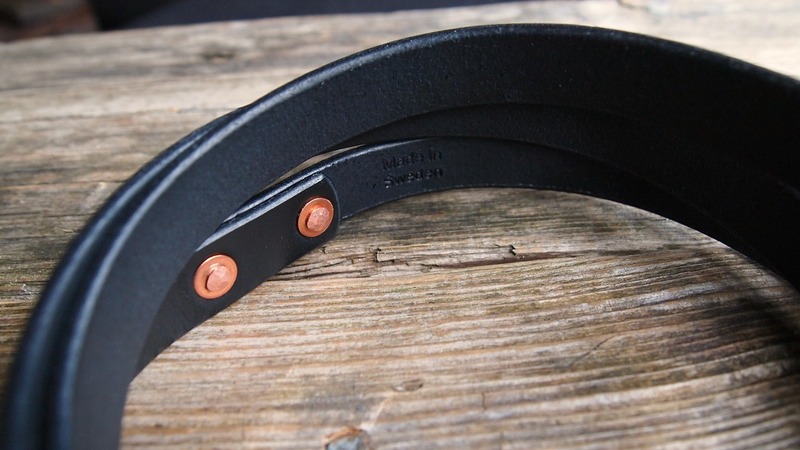 We do not use any thread due to the risk of wear with time. Our leash is equipped with a sturdy brass snaphook and a 20mm D-ring. 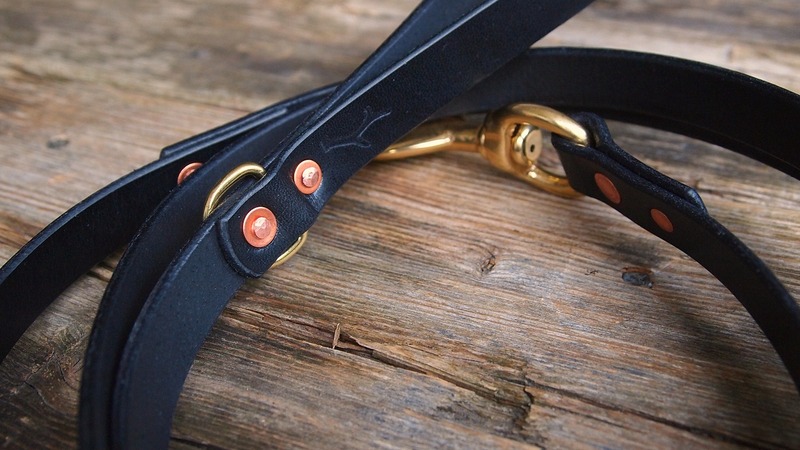 All leather edges are hand polished impregnated with pure bees wax.